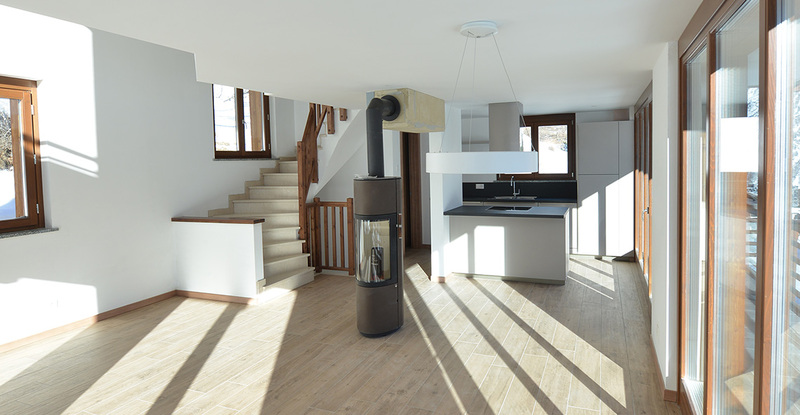 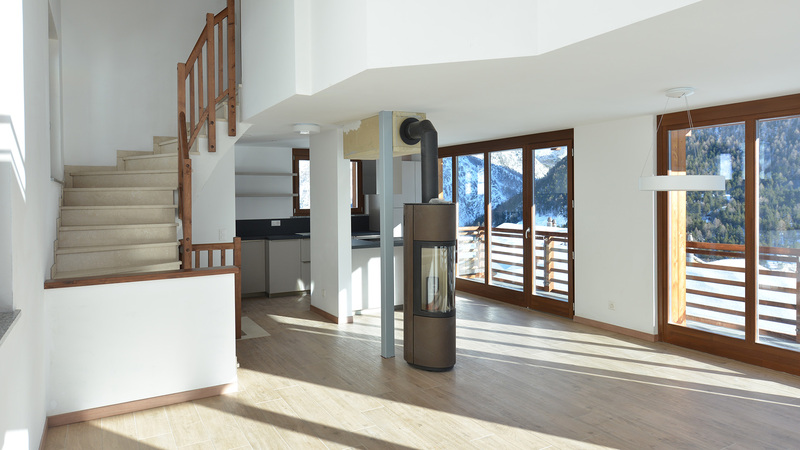 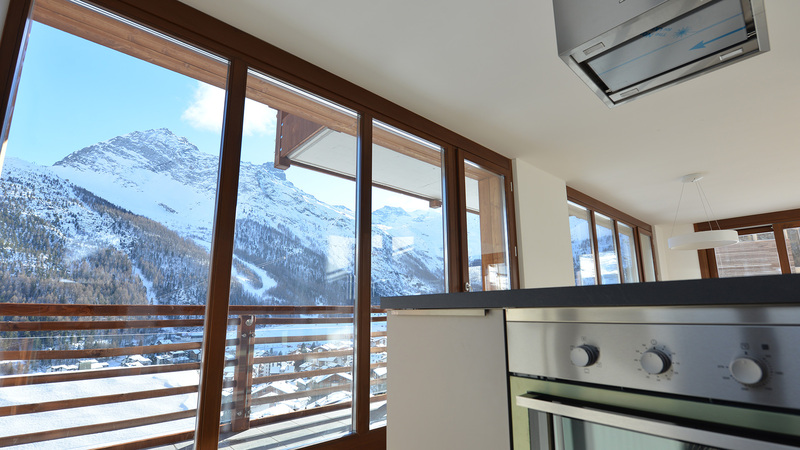 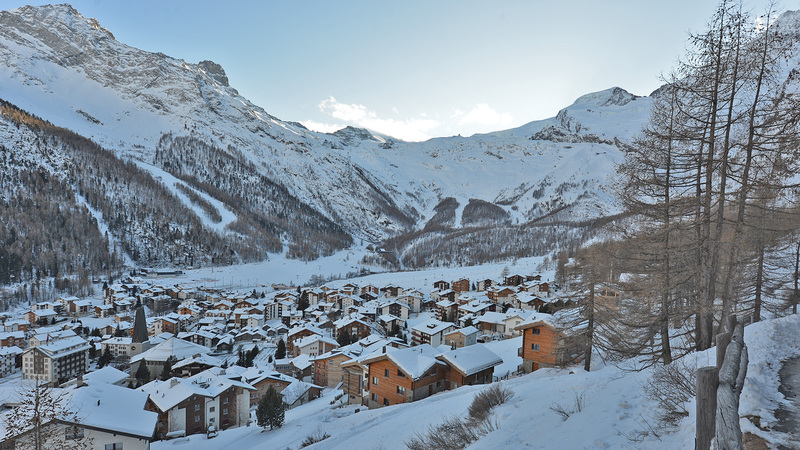 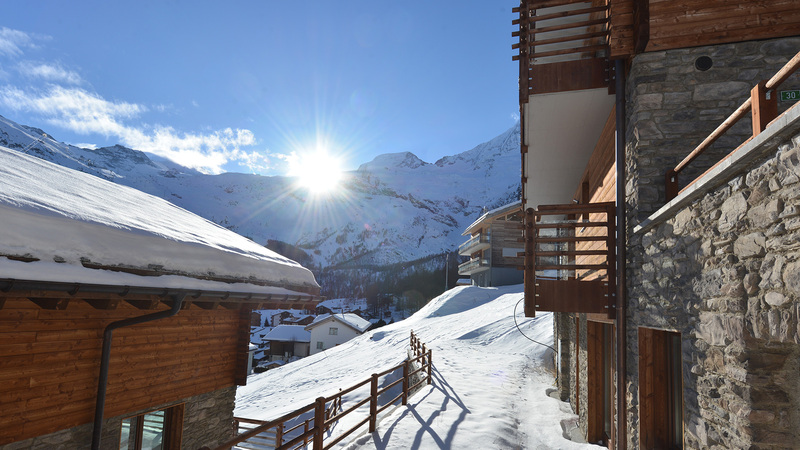 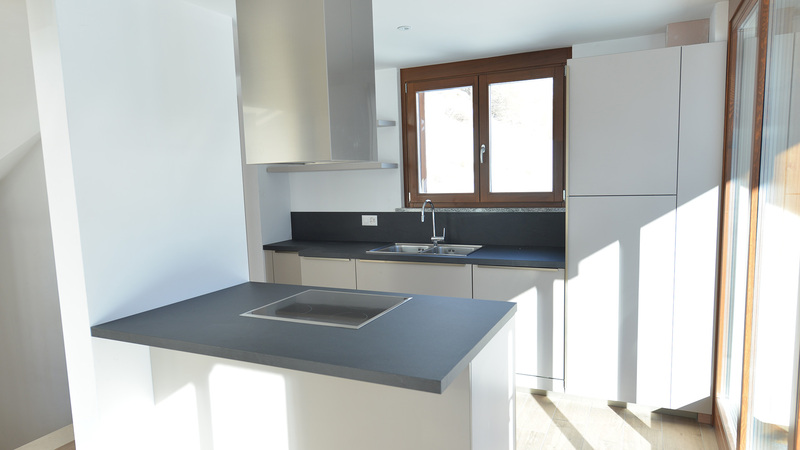 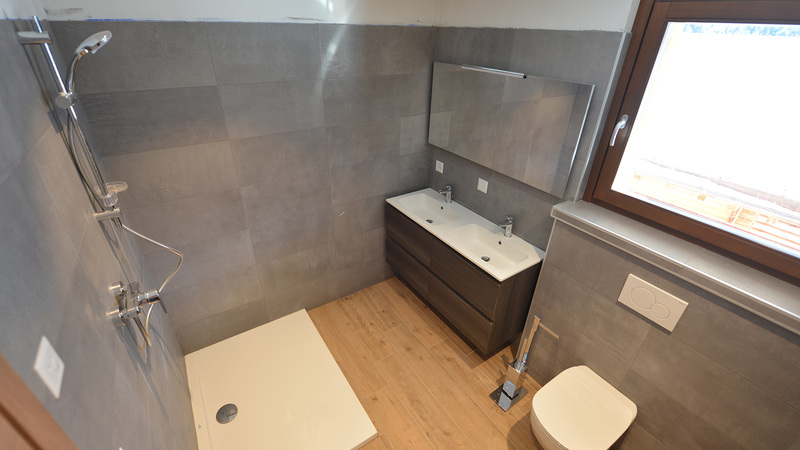 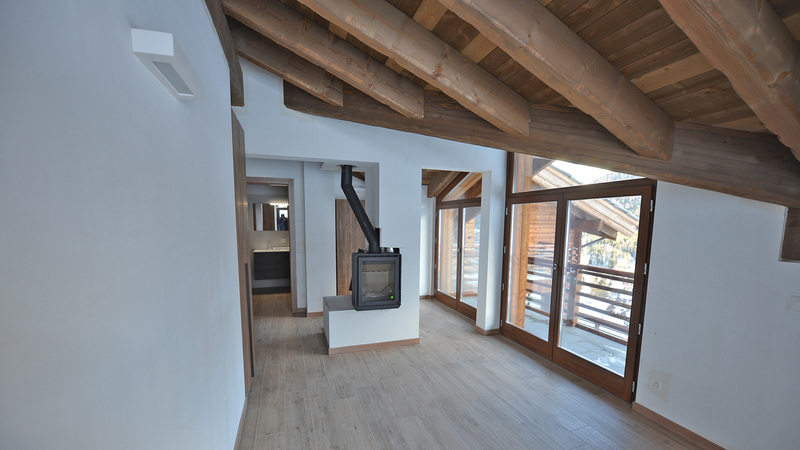 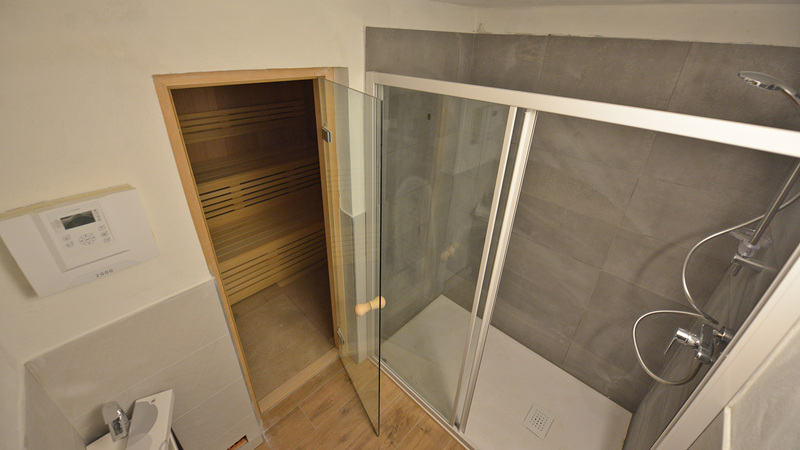 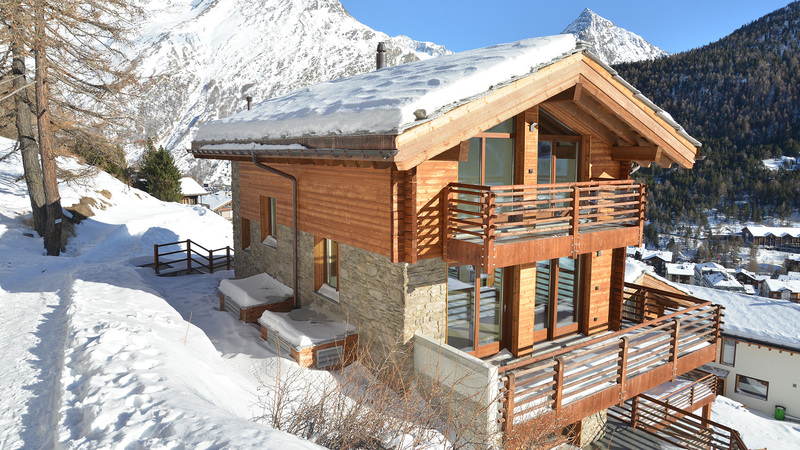 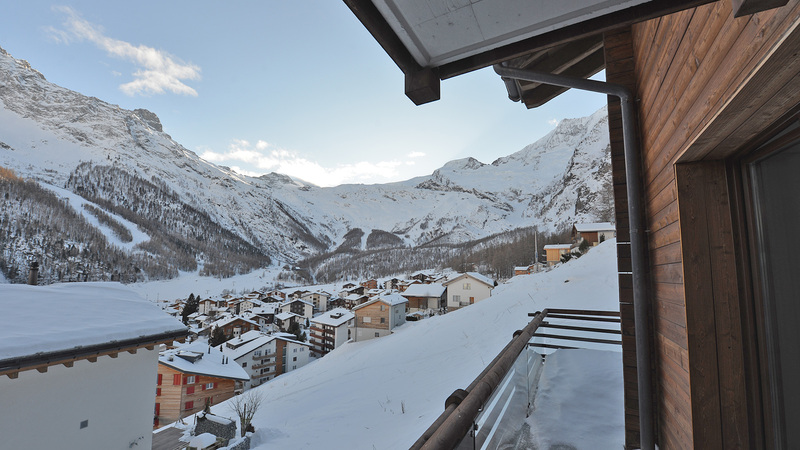 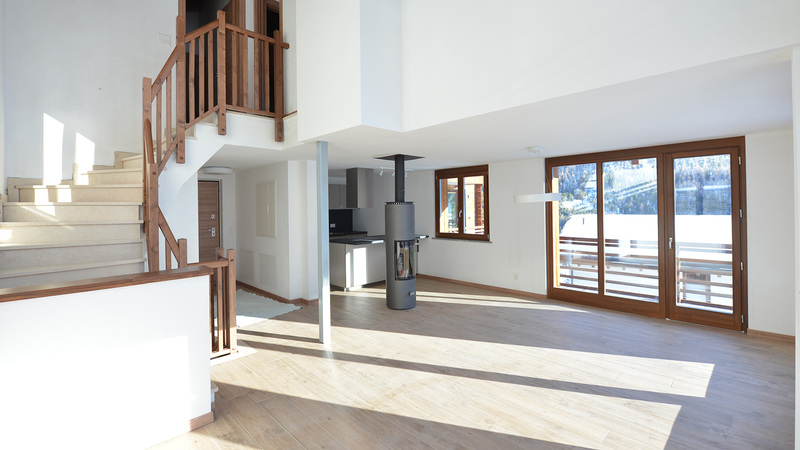 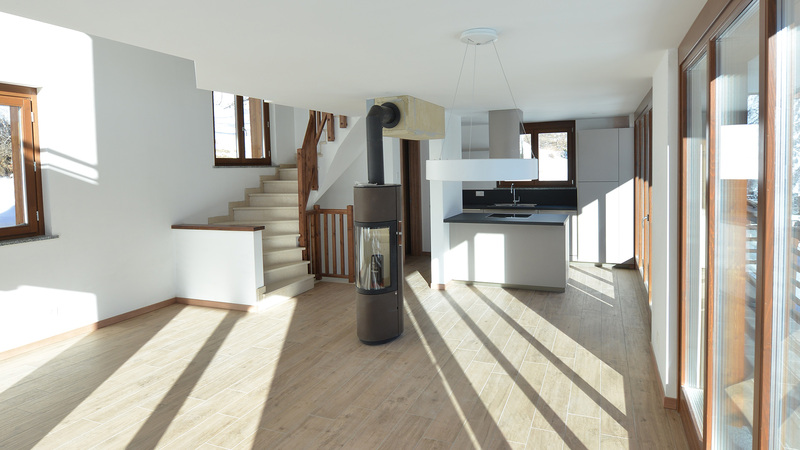 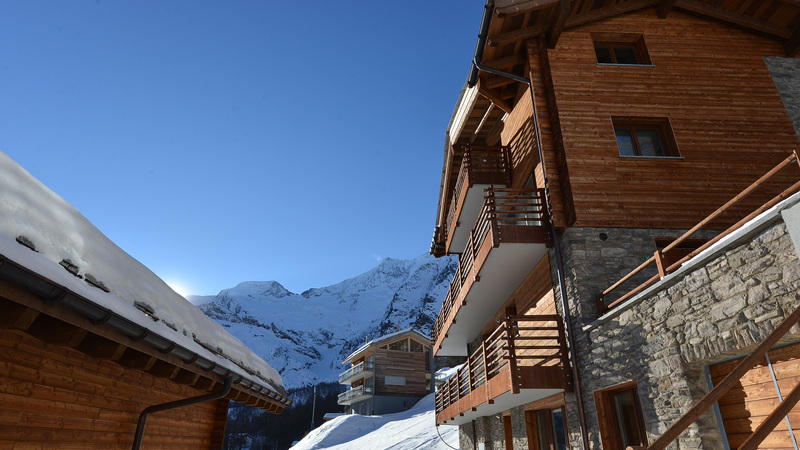 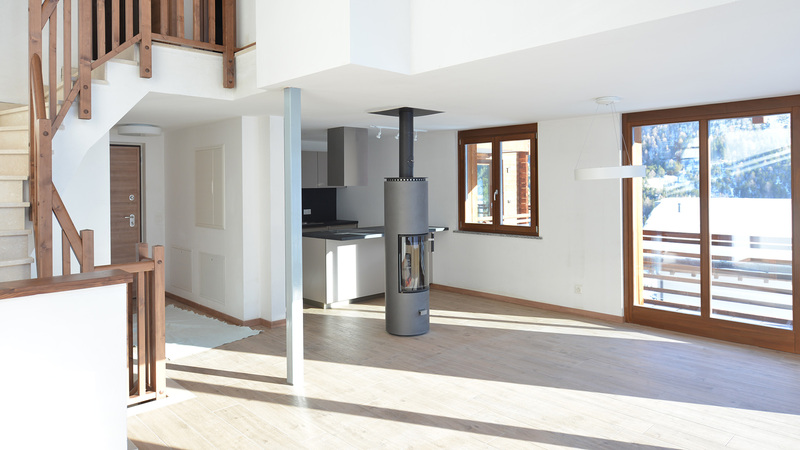 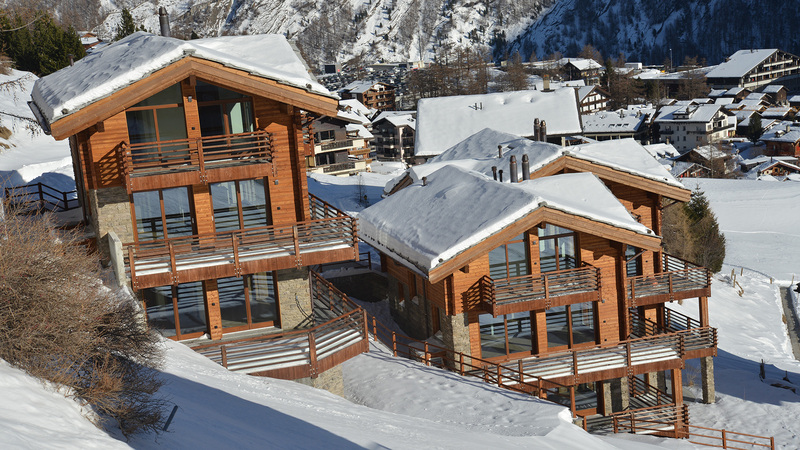 A pair of recently constructed chalets built just a short walk up from the village centre, this is your last chance to own a brand new chalet in the resort of Saas Fee. 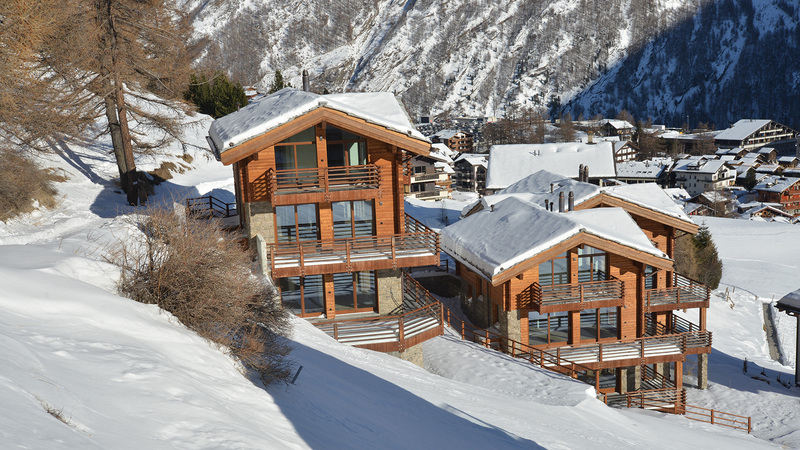 The Pinacle Chalets are part of a unique development and are both now finished and ready to occupy. 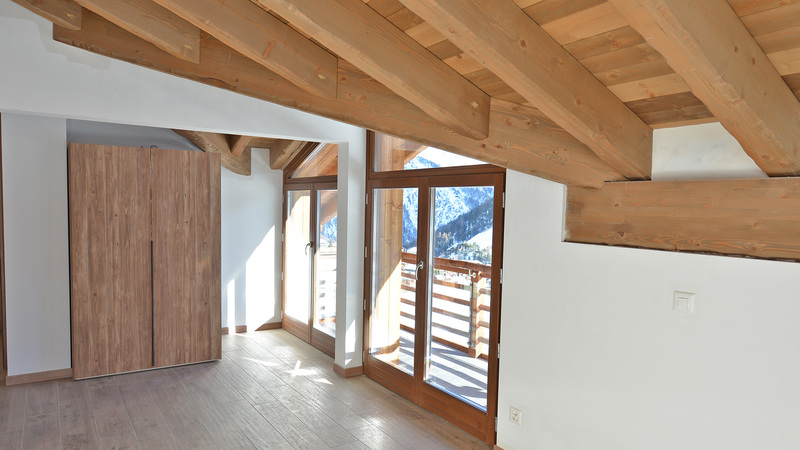 The project is located in a ski in position and provides stunning, south-facing views of the mountains and resort. 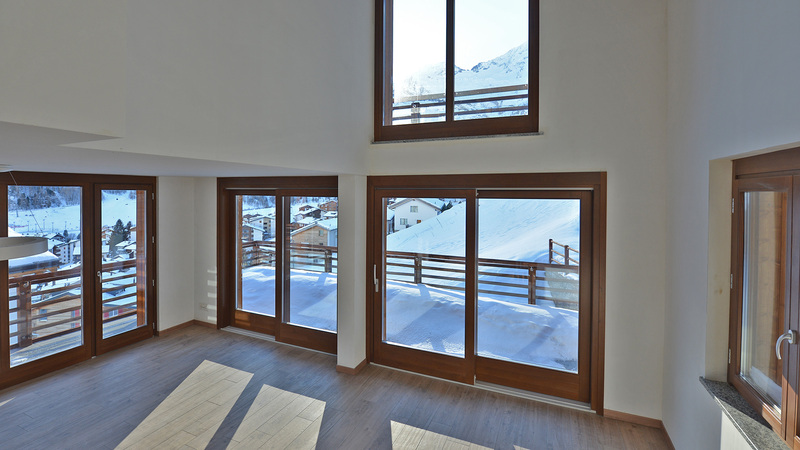 Consisting of a four and five bed residence, both will have expansive living areas, multiple balconies, a ski room, cellar and even their own private saunas.